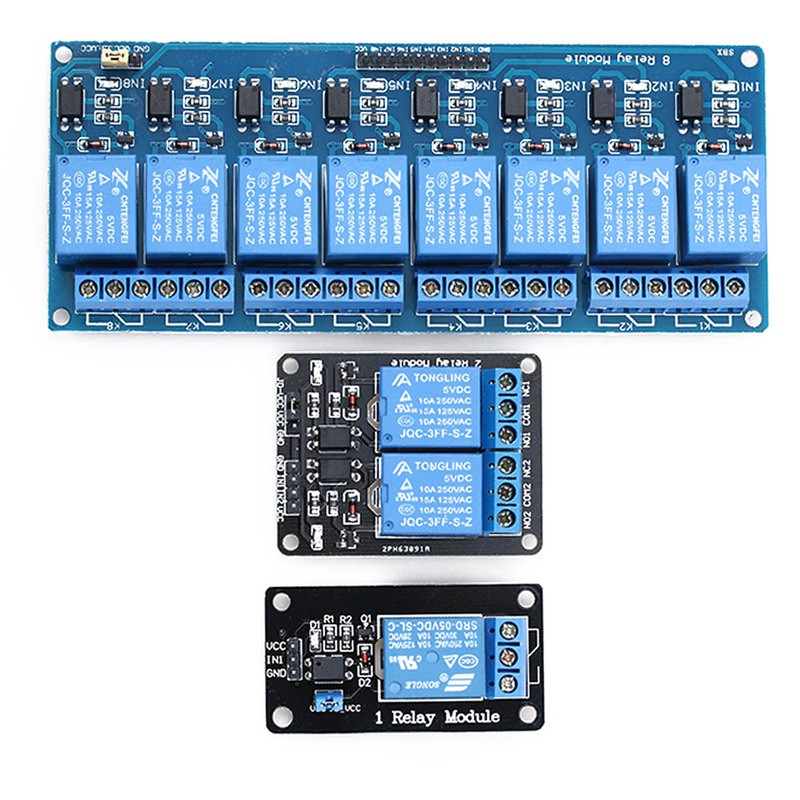 1PC Stable 5V 8-Channel Relay Module Board for Arduino Optocoupler 8 Channel Relay Smart Home Switch Max 10A AC250V/DC30V - start from 1.19 USD. Nice choice finding products in China. Bitcoin payment support.